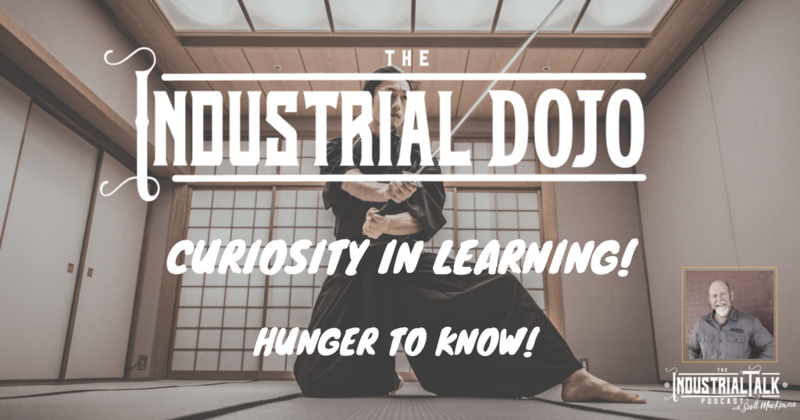 Industrial Leadership Dojo – Curiosity In Learning! Please ask this Question: “Do you have a Curiosity in Learning?” “Do you have a Hunger to Know?” We are living through a Disruption in Learning – At our fingertips are answers to questions. As Leaders we must be about constantly learning – There are No excuses, gaining knowledge has never been easier!